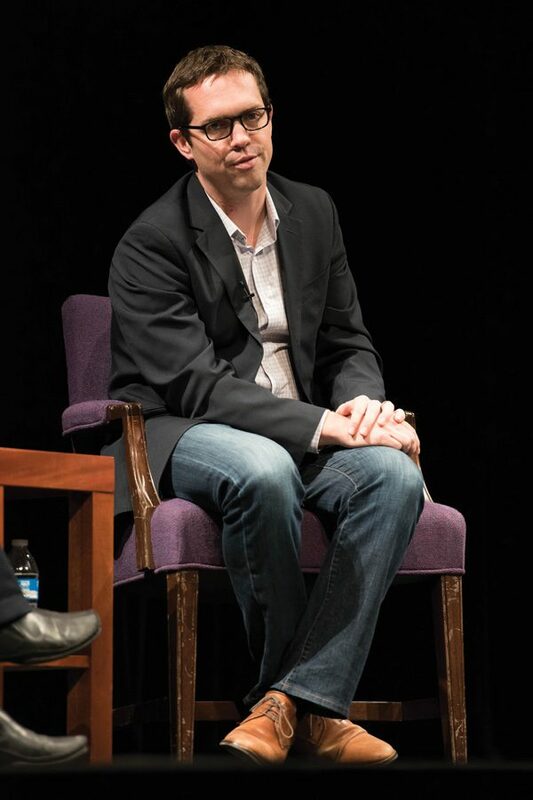 Jeremy Bird speaks at a panel in Cahn Auditorium in 2015. State Sen. Daniel Biss (D-Evanston) announced Thursday that Bird’s organization, 270 Strategies, would help with his gubernatorial campaign. State Sen. Daniel Biss (D-Evanston) is laying the groundwork for a grassroots movement, bolstering his gubernatorial team this week with some of former President Barack Obama’s staffers and strategists. The mathematician-turned-politician announced Thursday that 270 Strategies — a Chicago-based public engagement firm founded by former Obama staffers — will advise his gubernatorial campaign as general consultants. The firm was established in 2013 based on “key pieces of the Obama organization” that include grassroots organizing, digital, communications and data analytics. Among the firm’s founding partners is CEO Jeremy Bird, who served as the former president’s 2012 national field director and was dubbed “the Obama campaign’s secret weapon” by Rolling Stone. Earlier this week, Biss further tied himself to the former president by announcing Abby Witt as his campaign manager. The Evanston native played several roles in Obama’s presidential campaigns, from regional field director in key states in 2008 to director of political operations during Obama’s 2012 re-election bid. Witt also worked as the managing director of Organizing for Action — a progressive grassroots organization that grew out of Obama’s presidency — in charge of strategic planning and day-to-day operation.